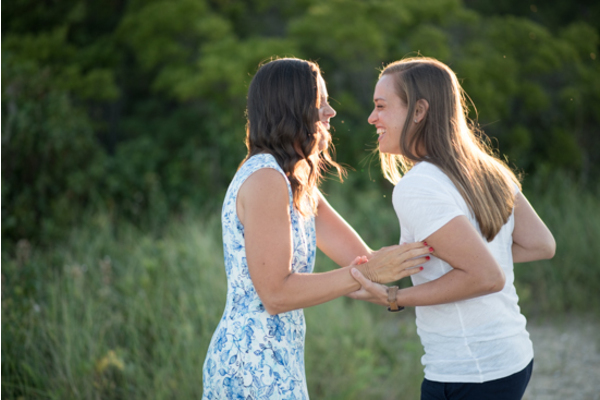 Congratulations to Melissa and Jacolyn on their engagement! 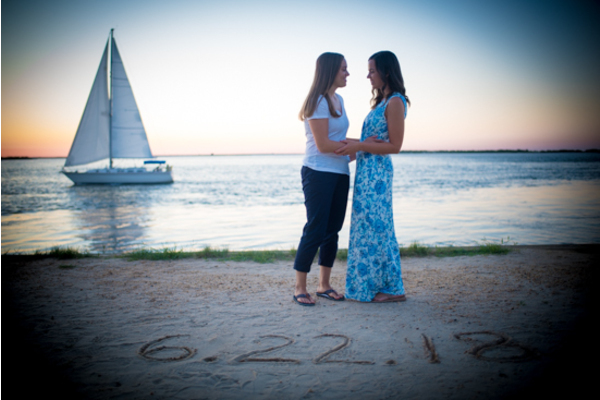 These lovebirds are planning to tie the knot at Clarks Landing Yacht Club located in Point Pleasant, NJ. 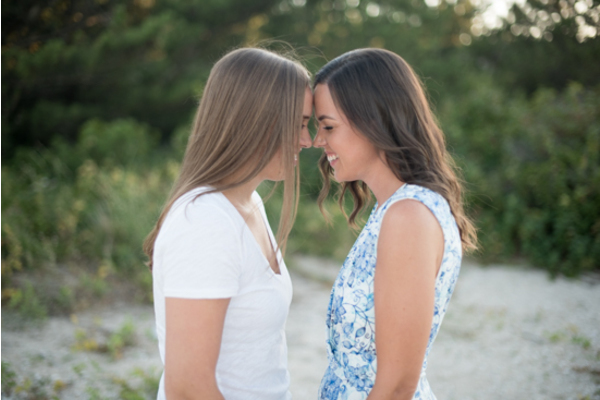 It is going to be a beautiful summer wedding and the love they have for each other is going to make their wedding so magical! 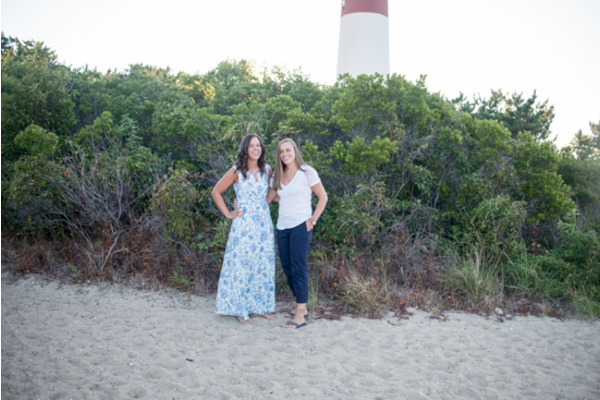 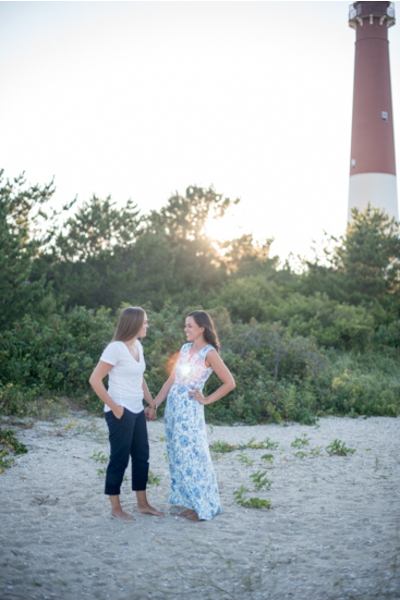 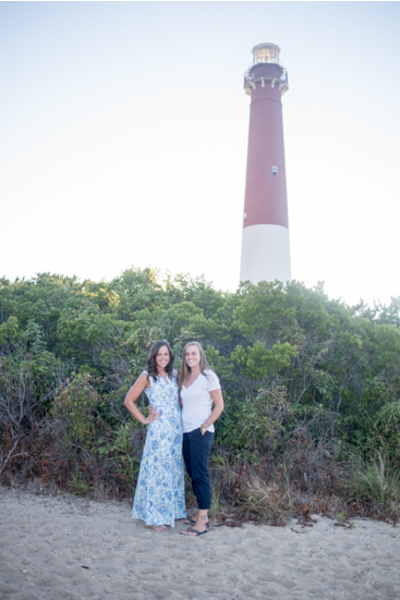 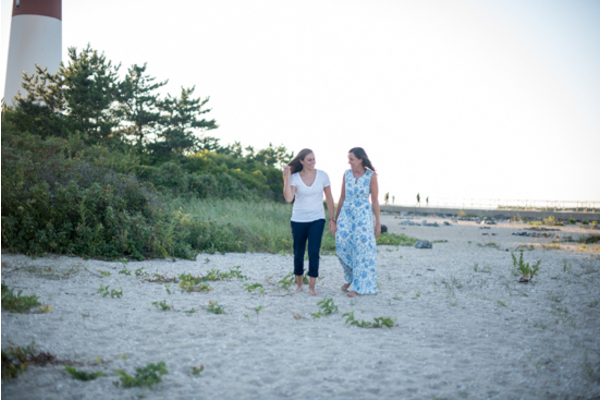 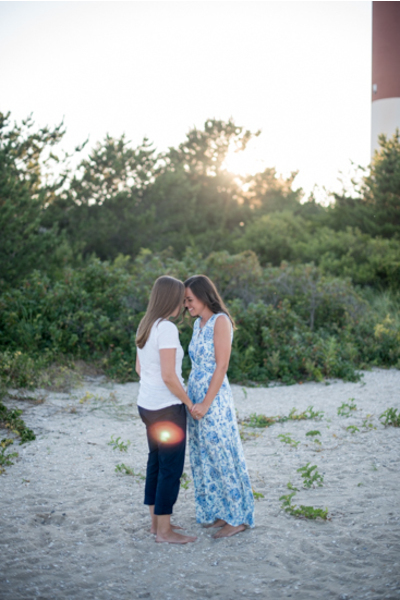 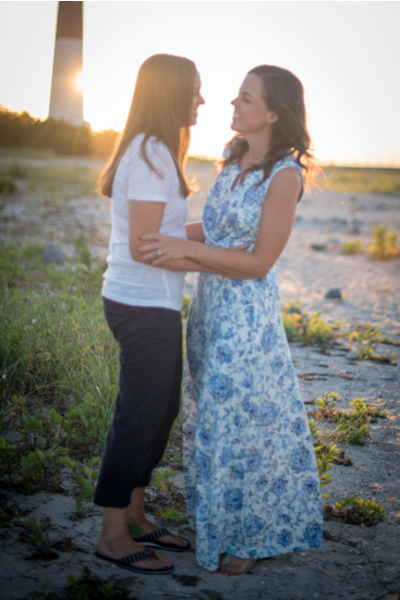 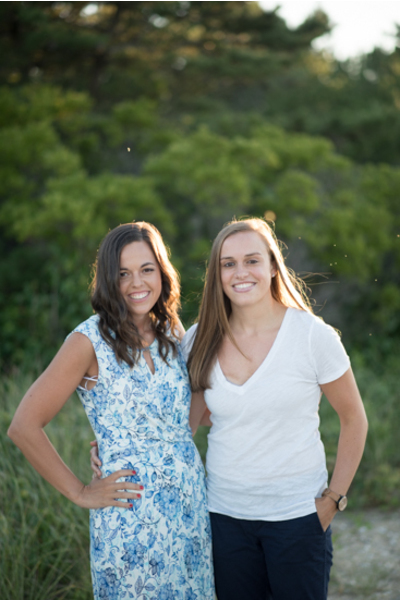 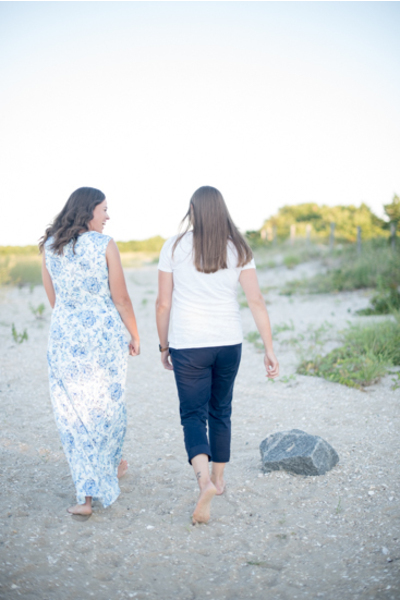 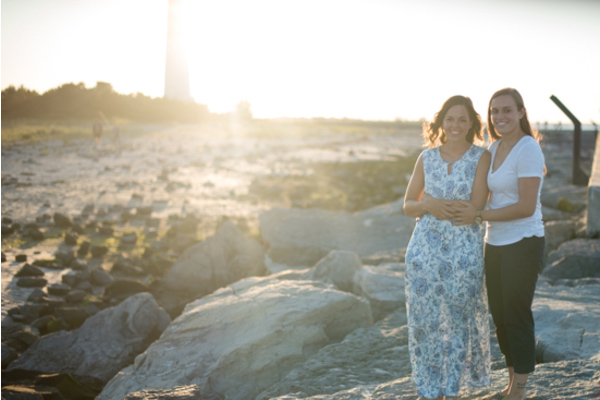 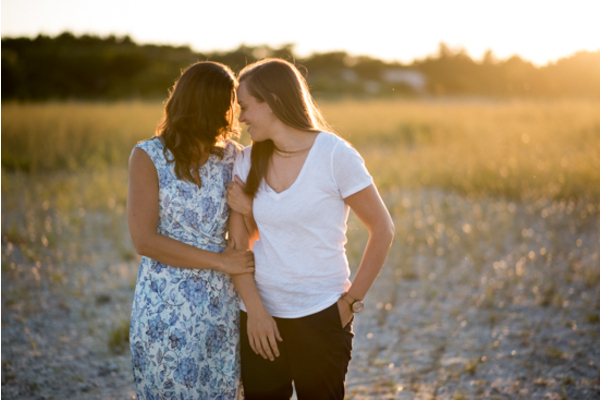 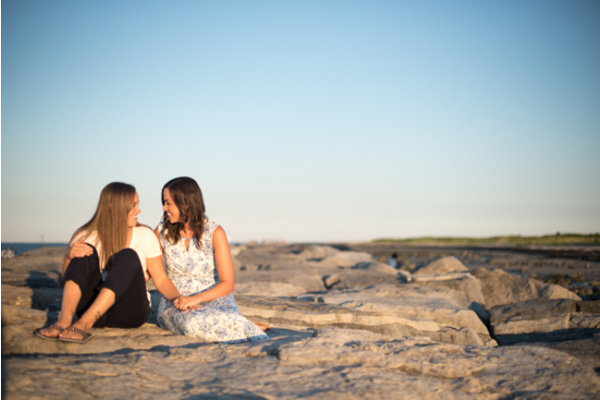 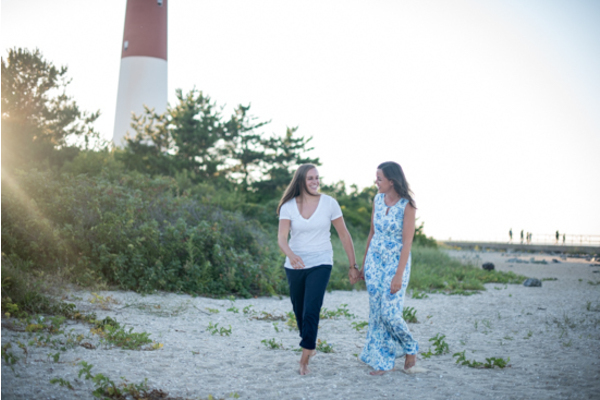 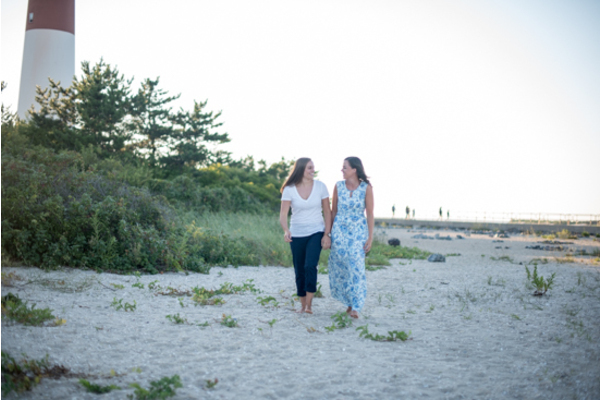 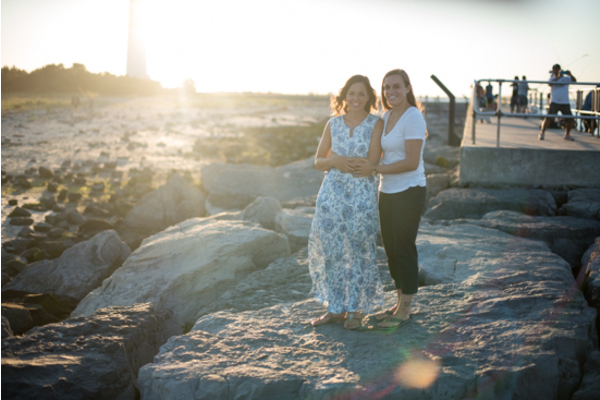 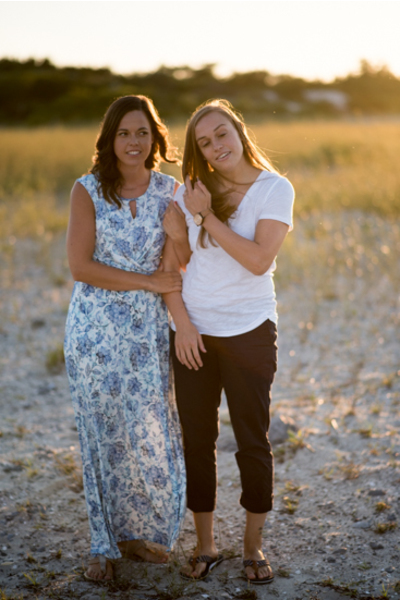 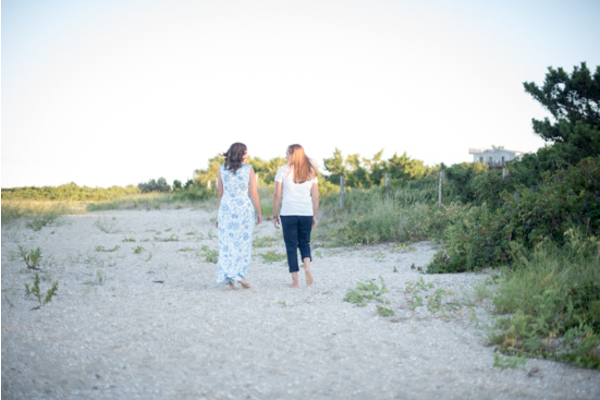 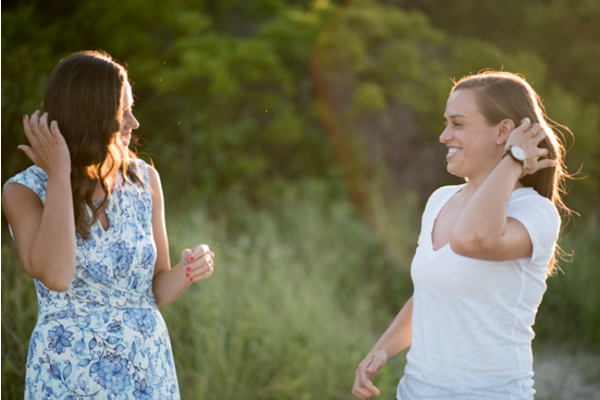 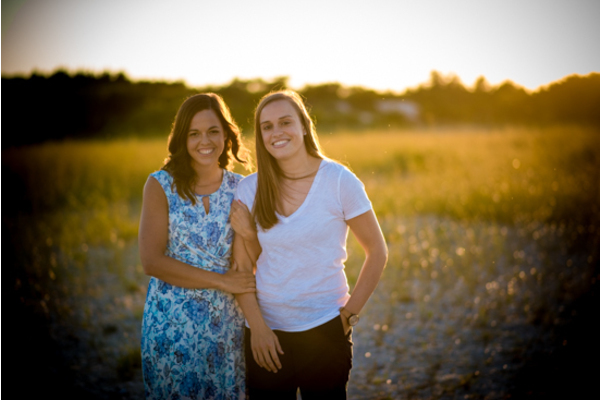 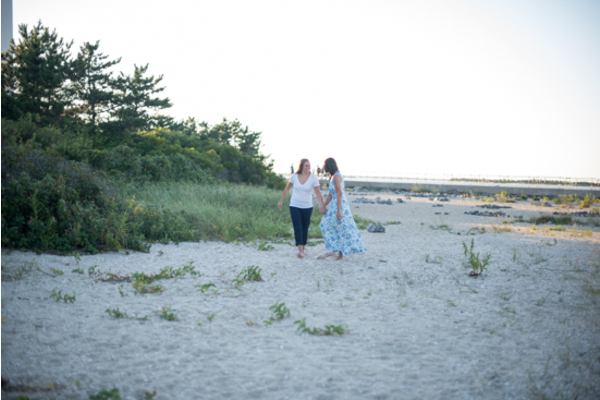 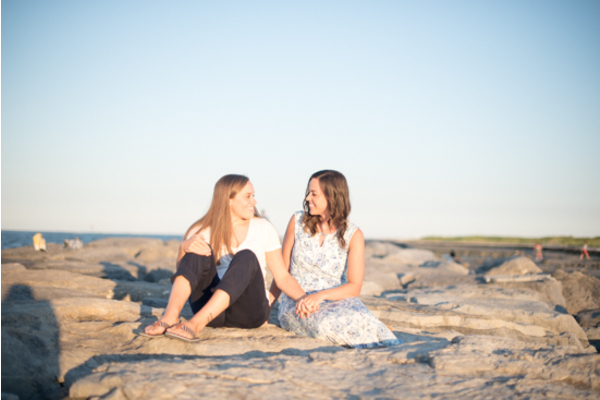 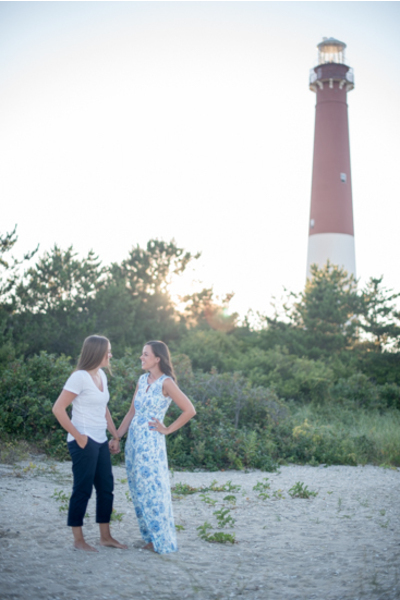 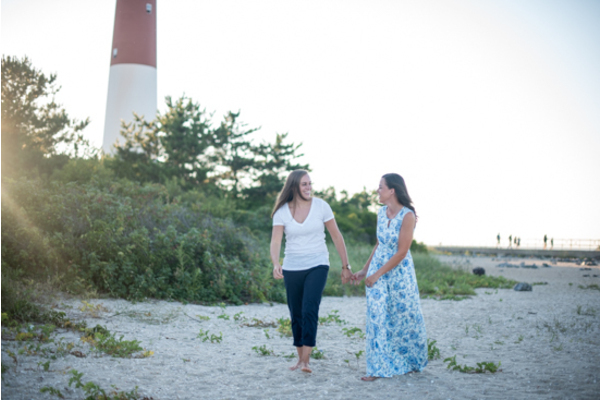 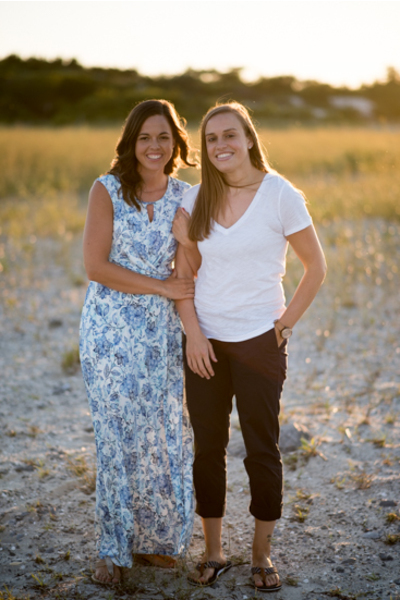 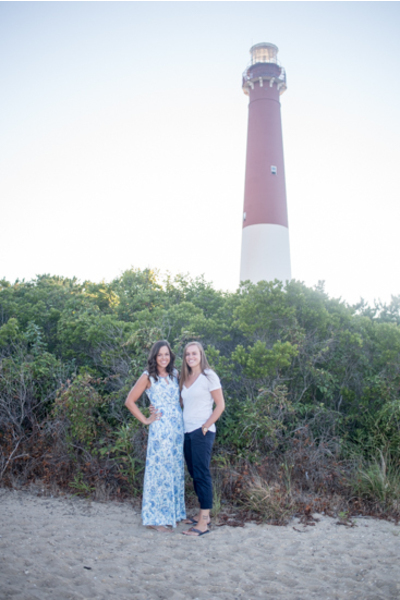 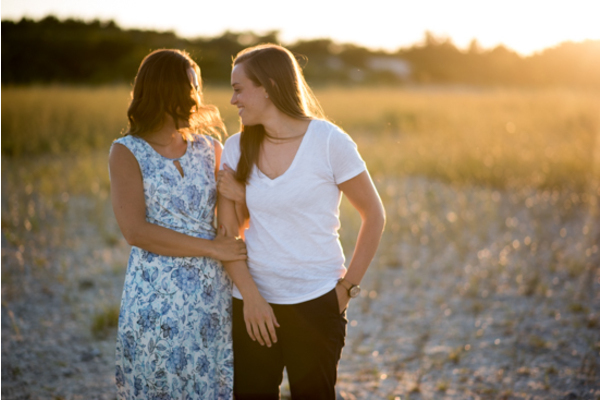 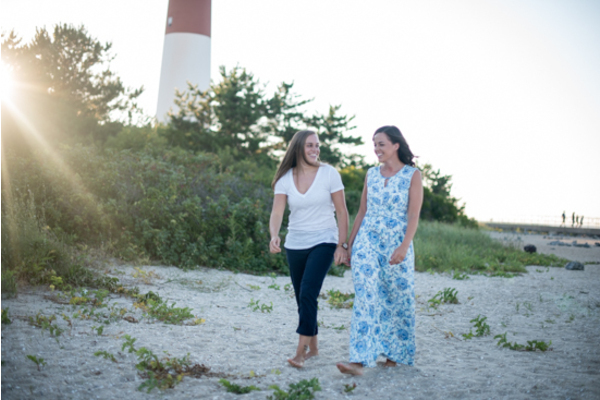 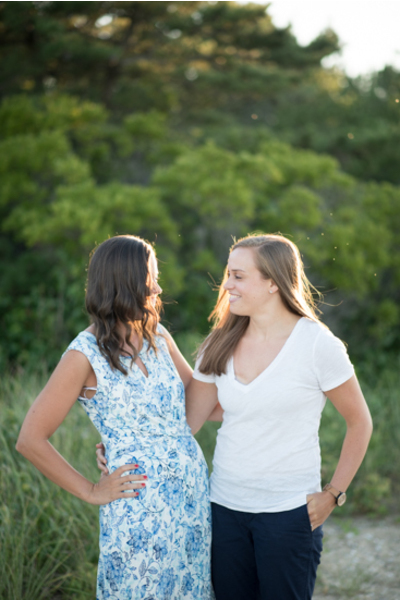 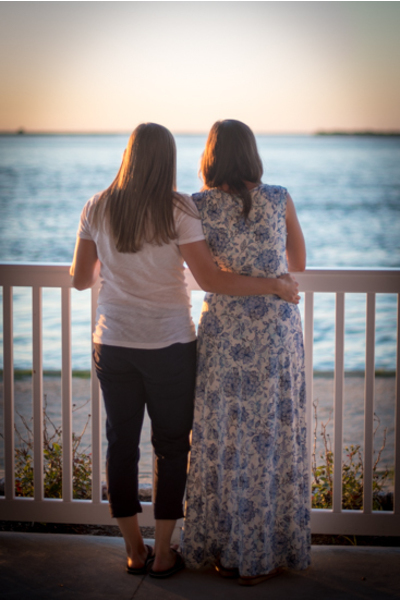 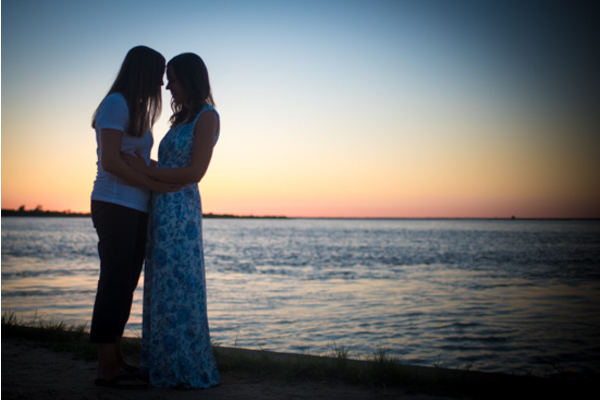 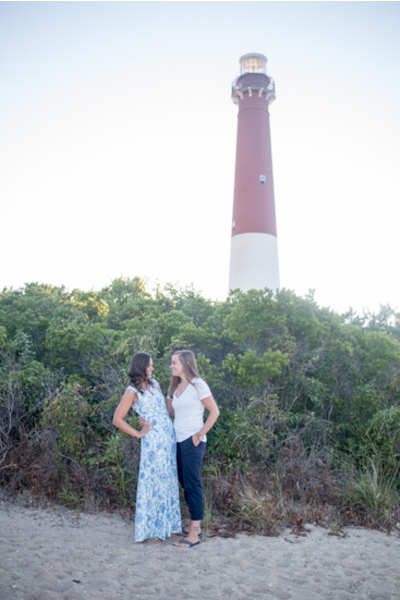 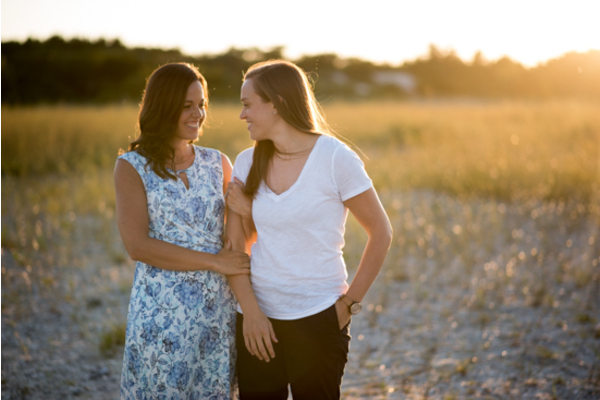 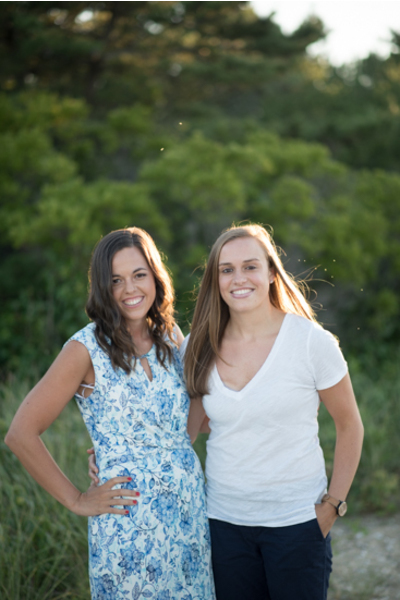 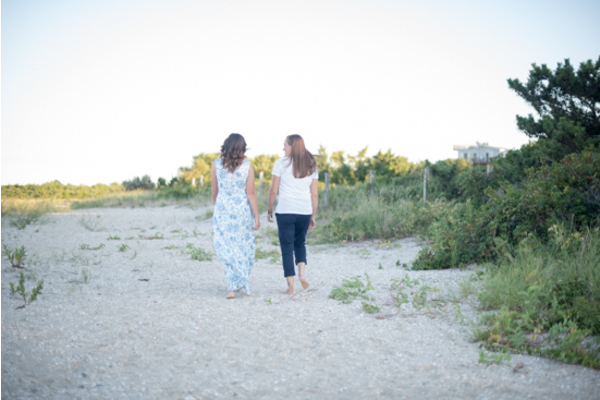 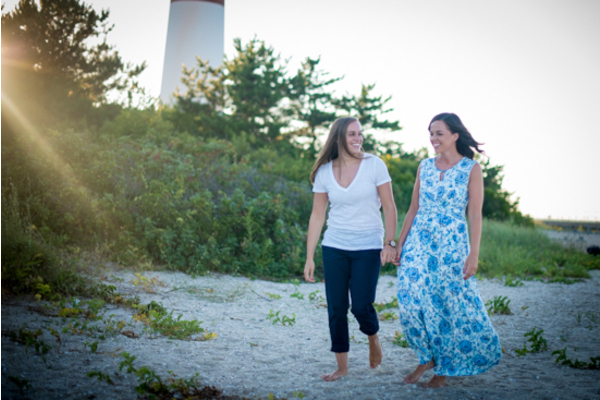 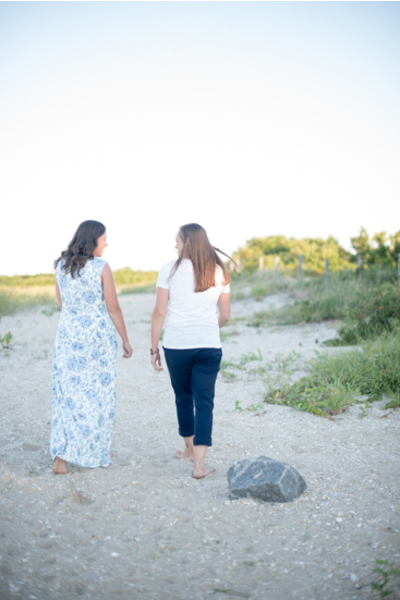 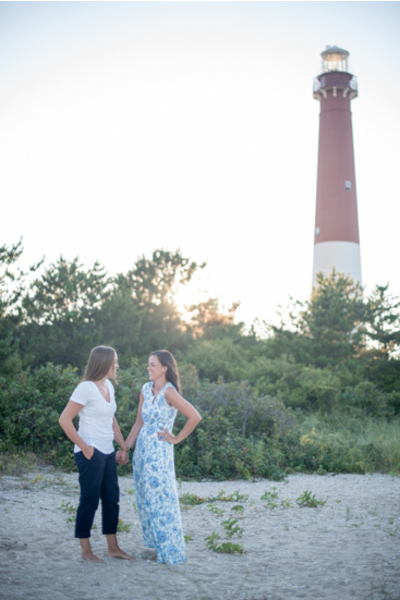 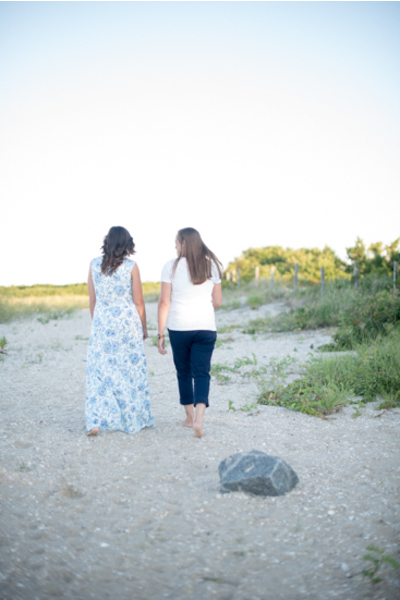 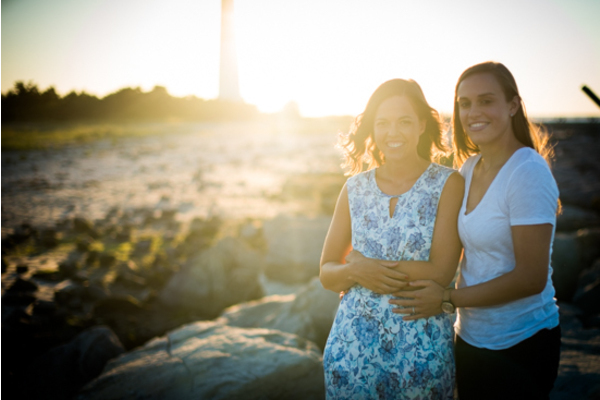 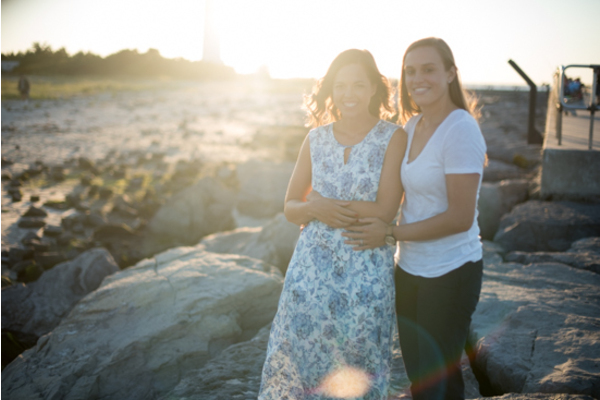 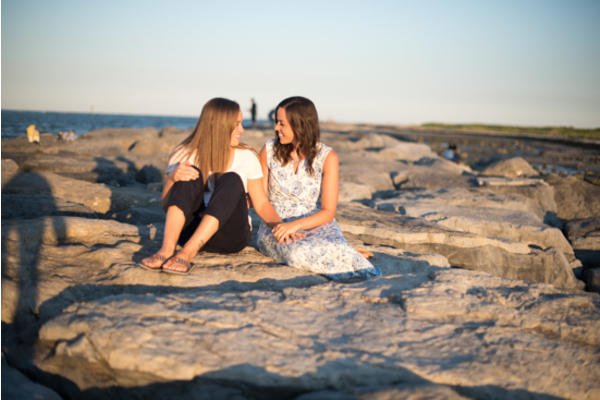 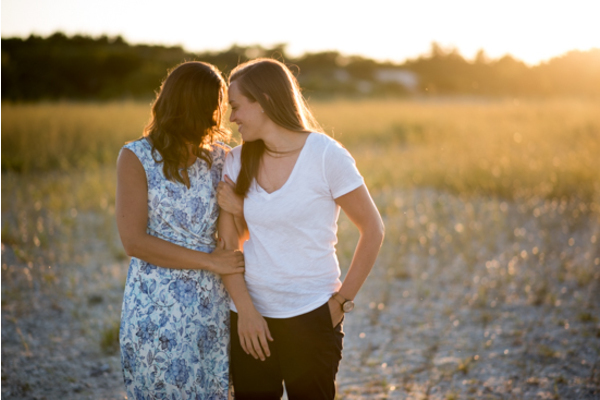 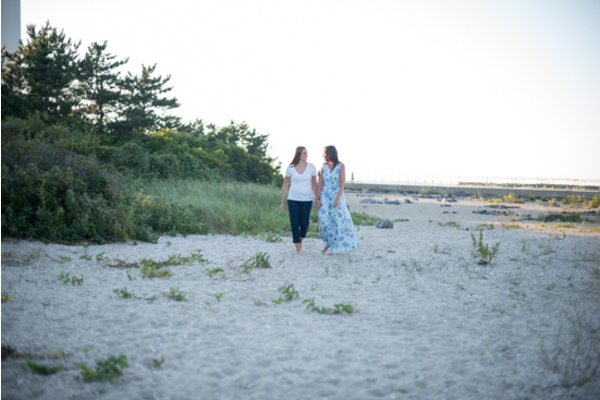 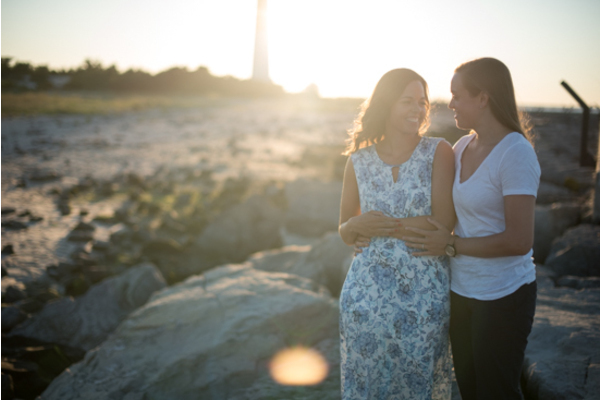 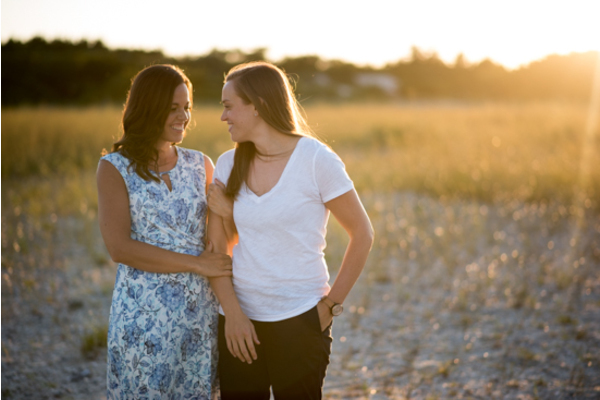 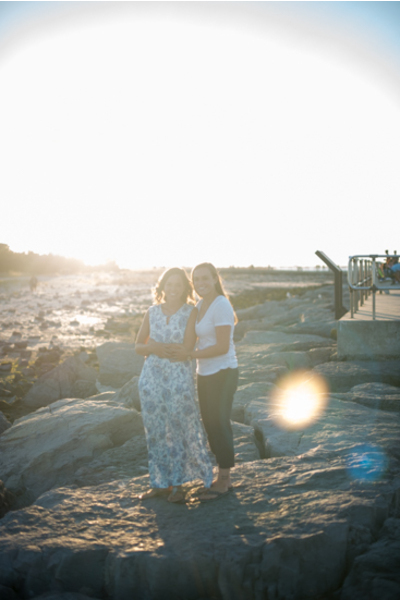 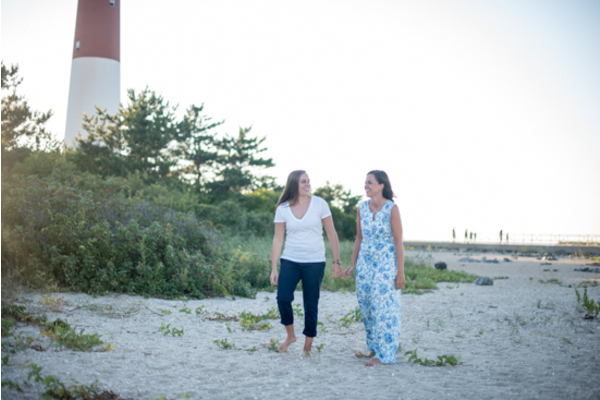 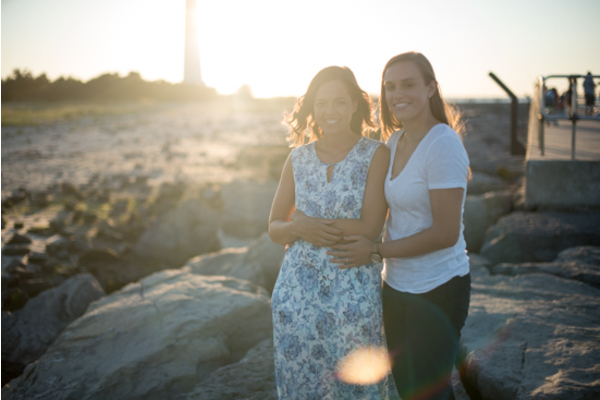 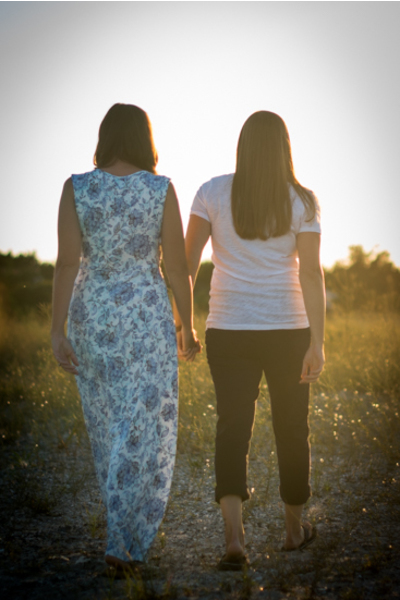 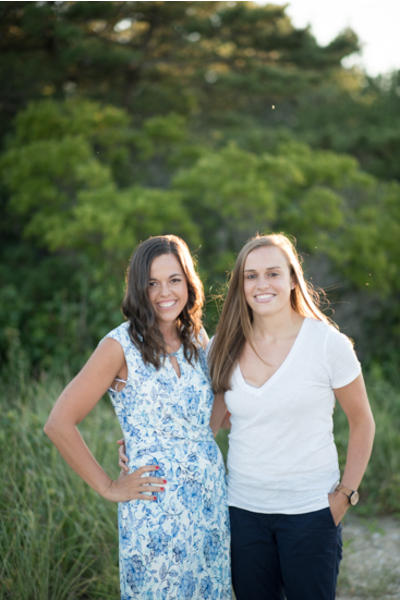 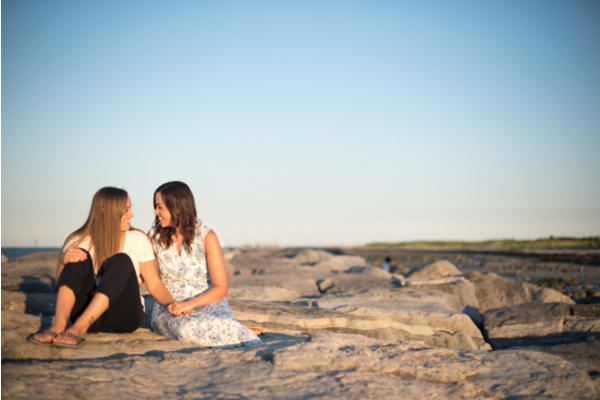 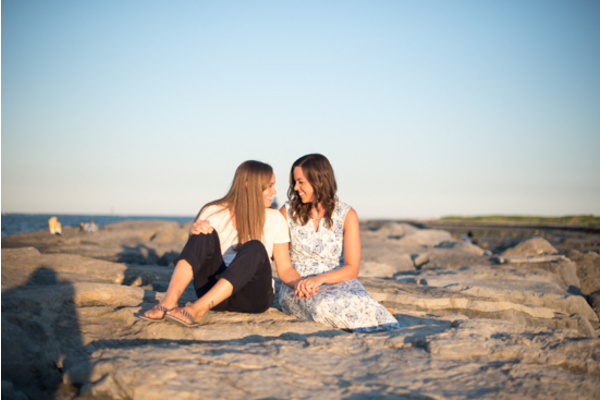 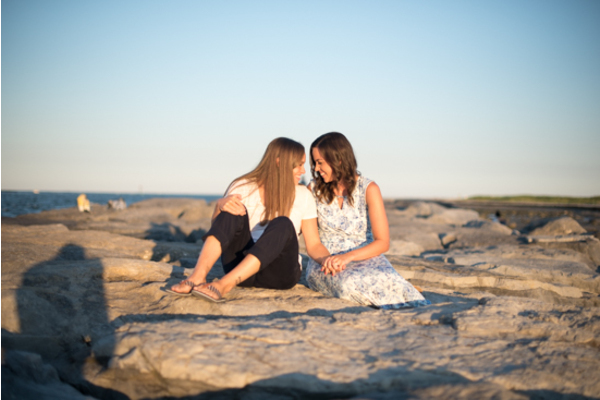 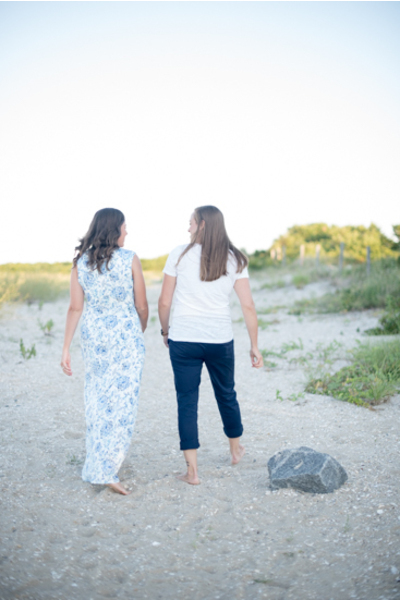 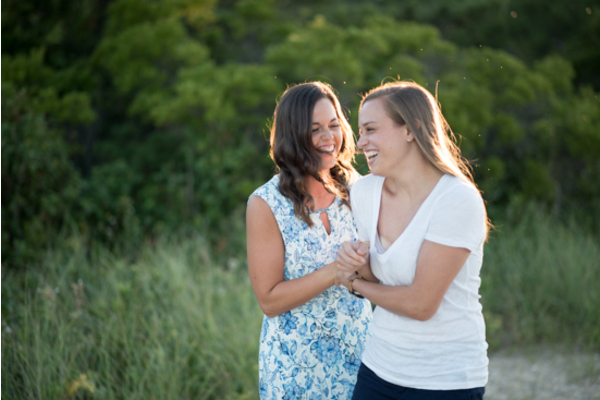 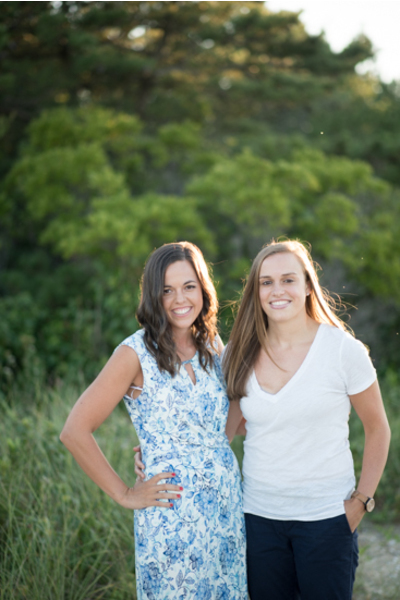 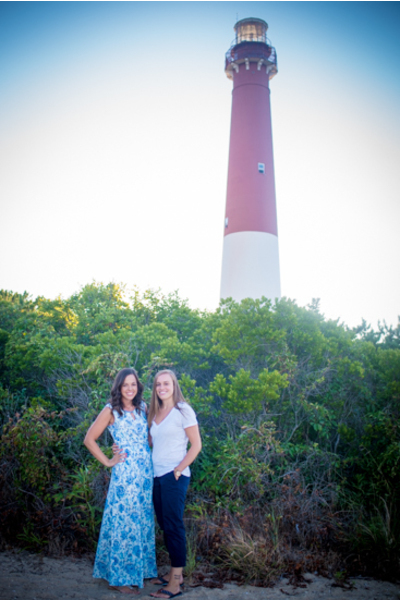 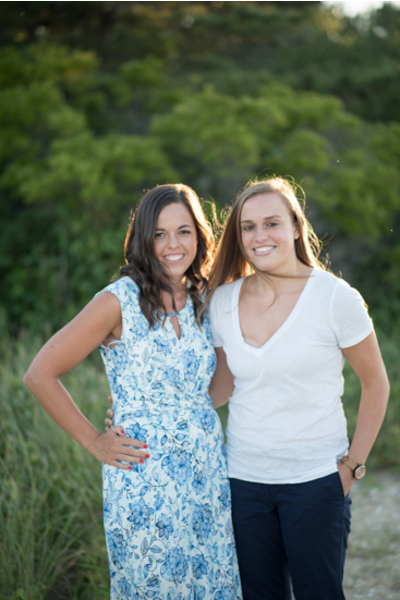 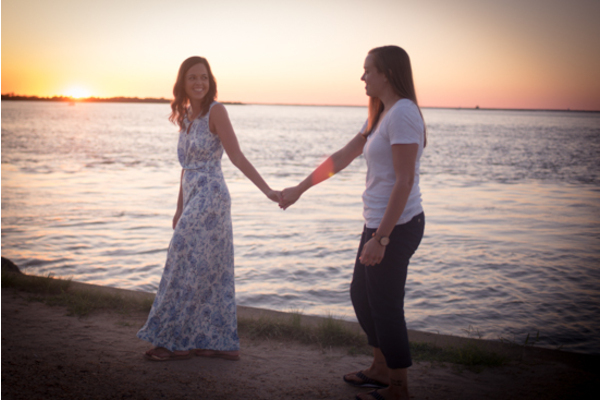 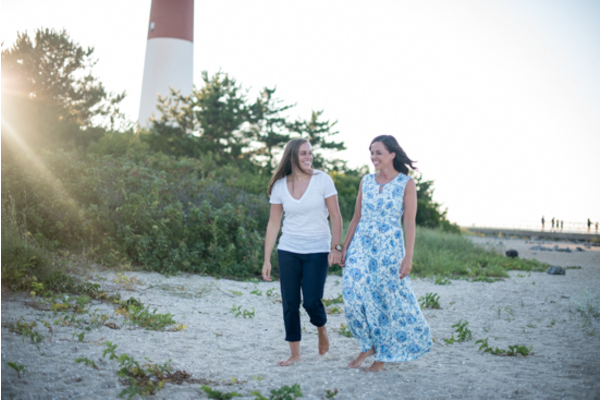 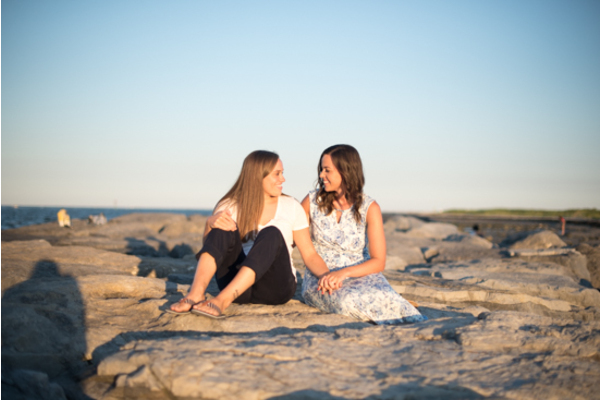 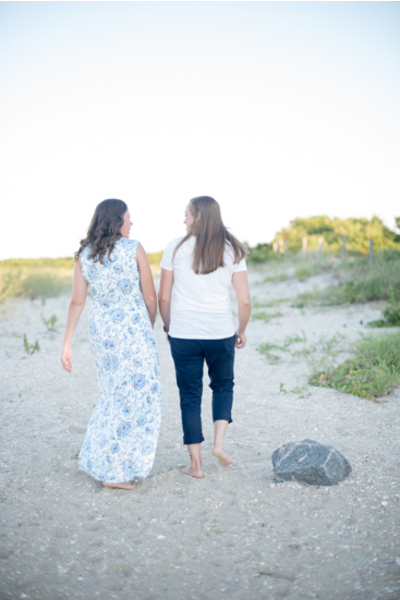 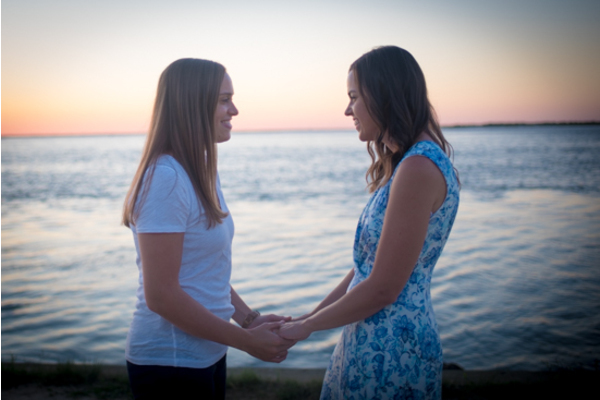 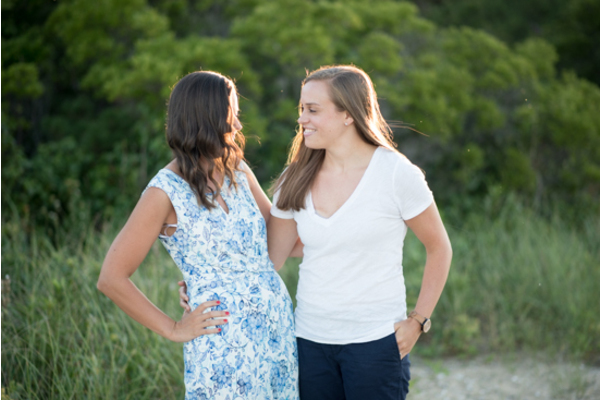 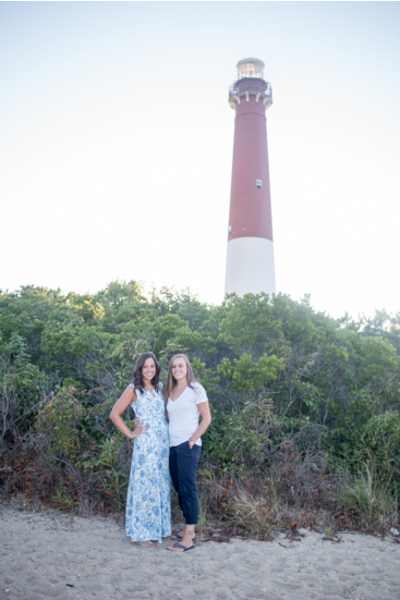 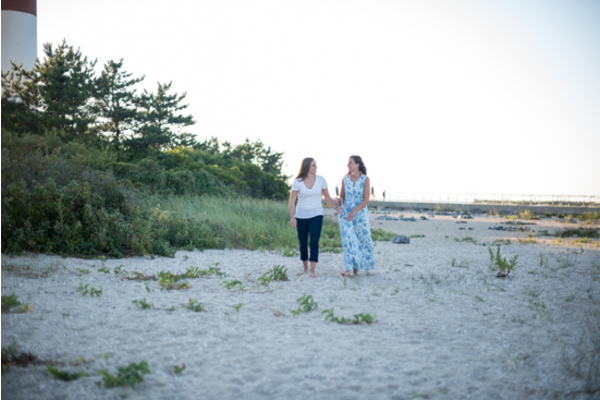 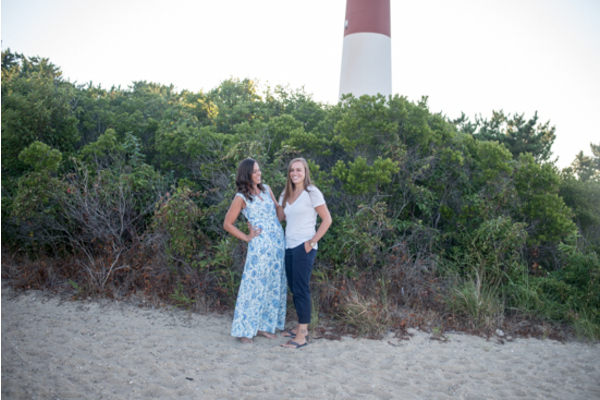 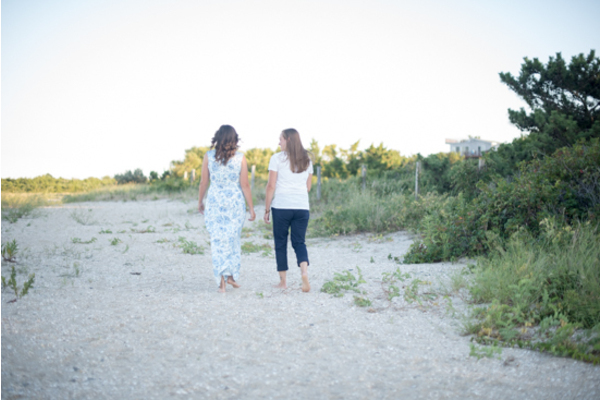 Melissa and Jacolyn headed outdoors with our NJ Wedding Photographer to take gorgeous engagement pictures. 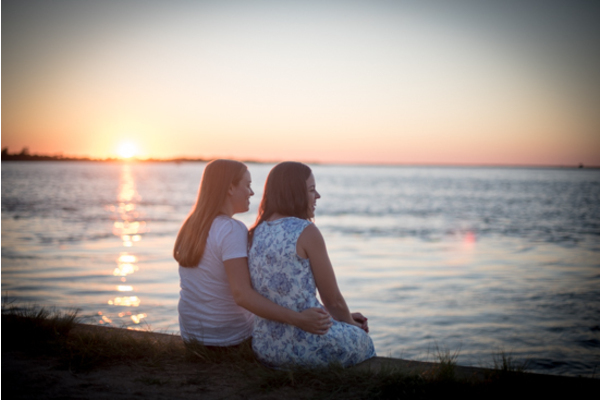 It was a beautiful summer evening with the sun perfectly set in the sky! 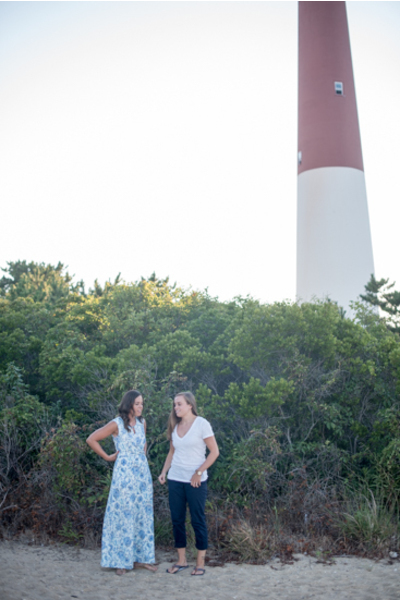 They took a lovely stroll on the beach and at the lighthouse! 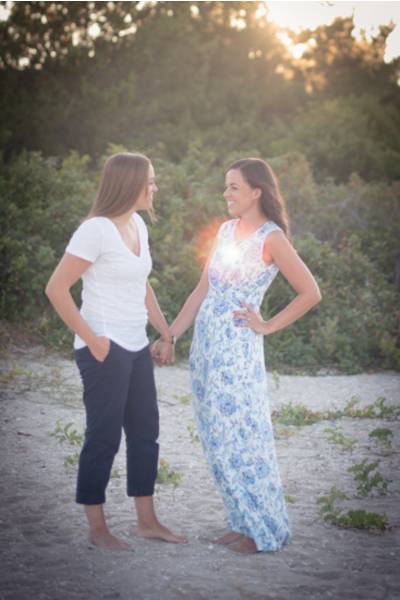 They both had bright shining smiles on their faces! 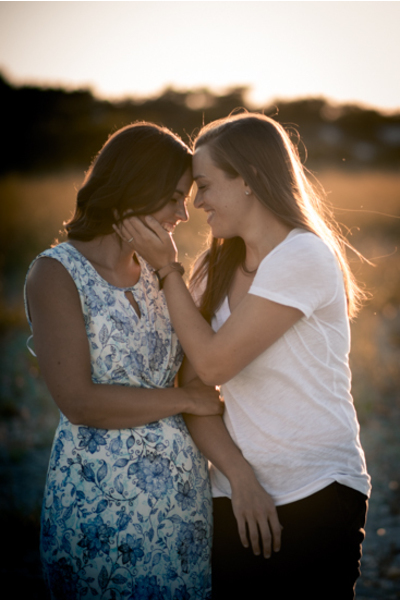 These pictures truly show how in love they are! 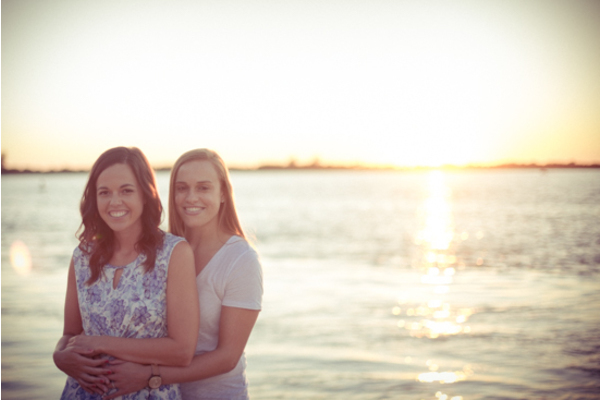 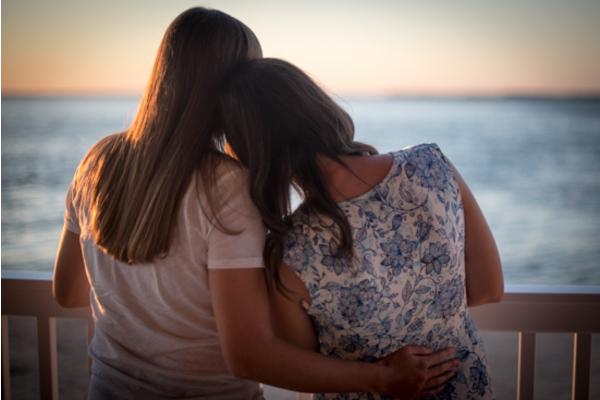 If their wedding is anything like their engagement session, it is going to be an unforgettable wedding! Their wedding will be in June of 2018! 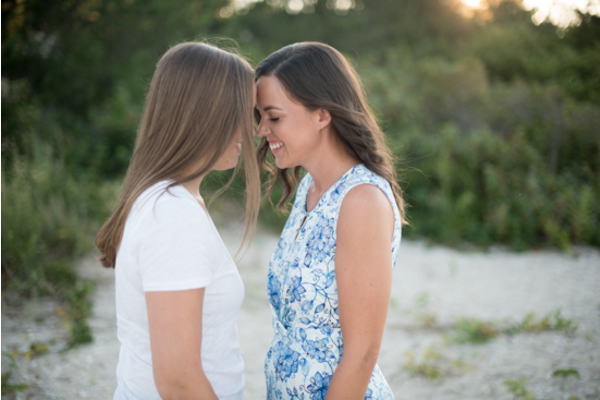 They are both going to look wonderful! Our NJ Wedding Photographer will be there to capture every precious moment from start to finish. 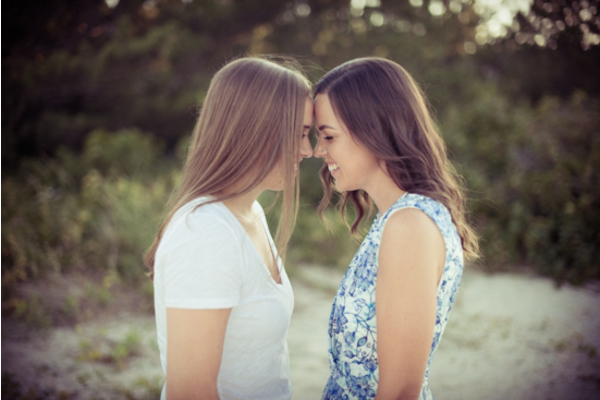 Everyone will be able to take silly pictures at our Social Photo Booth. 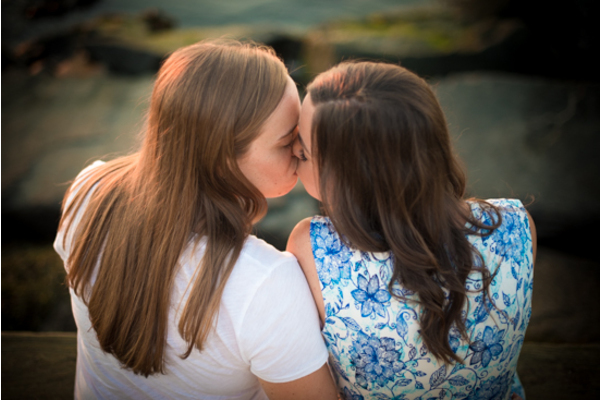 It is going to be a night that everyone will remember for the rest of their lives! 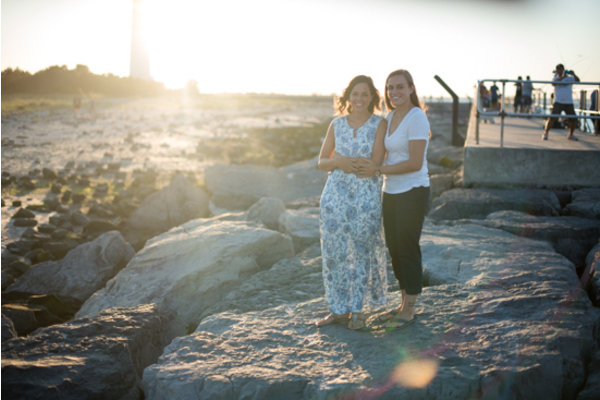 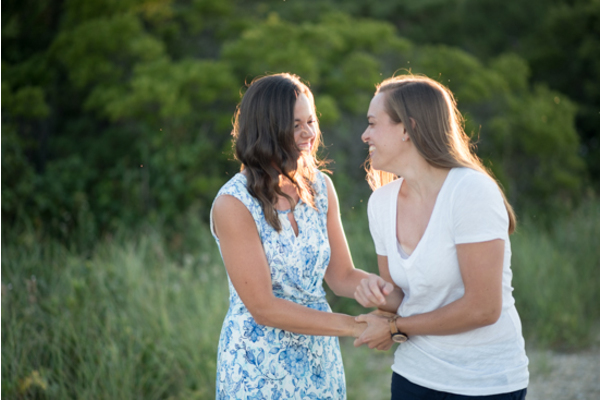 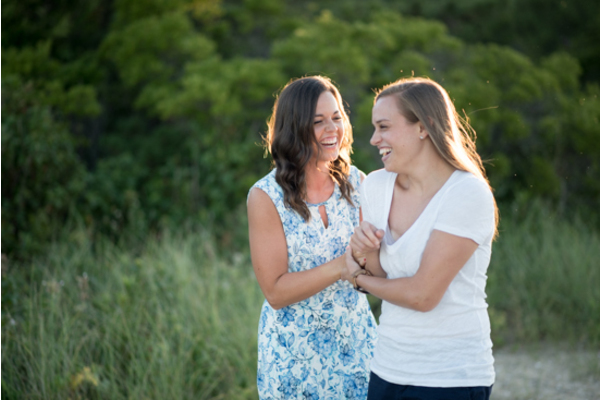 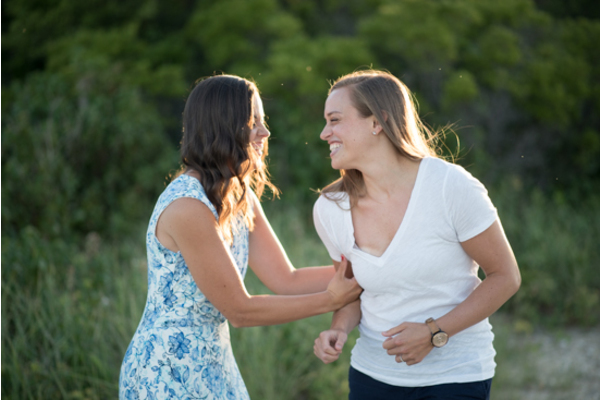 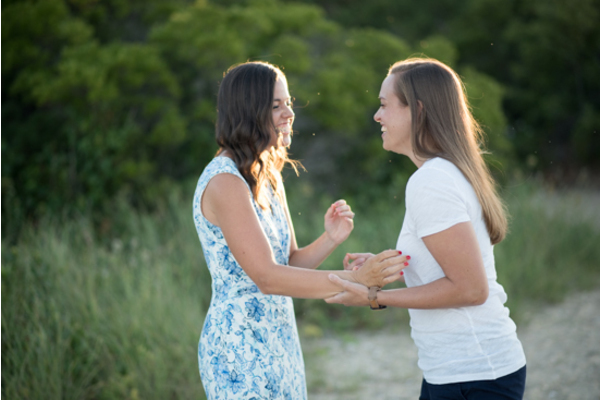 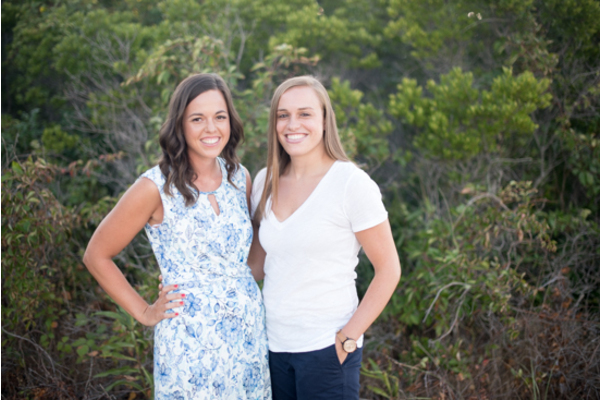 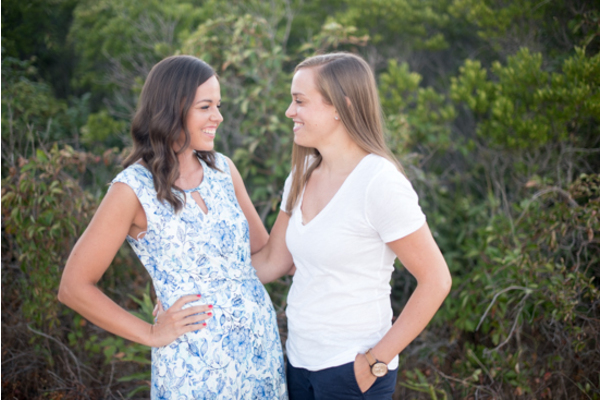 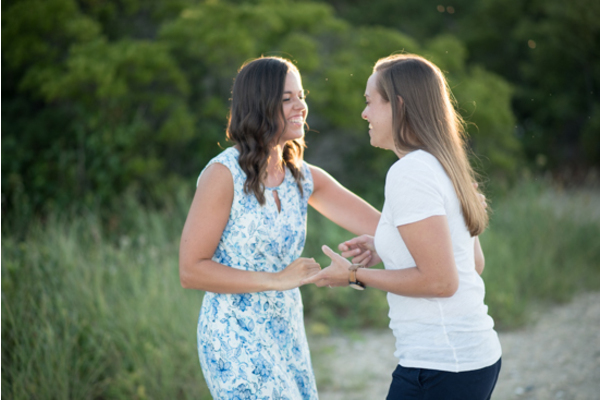 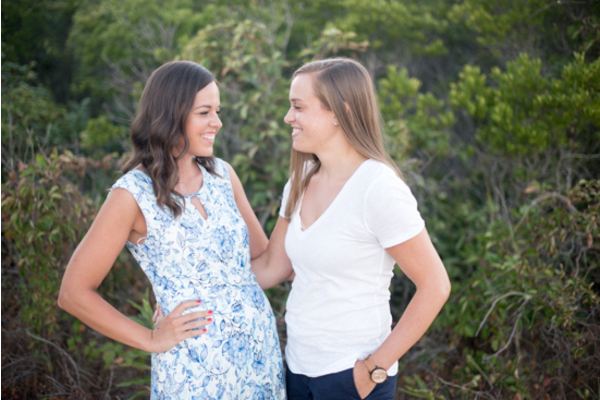 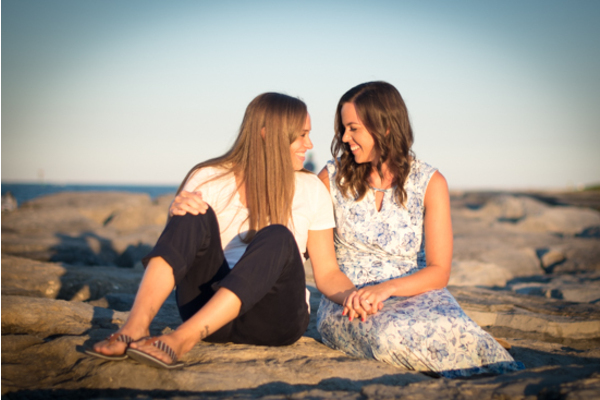 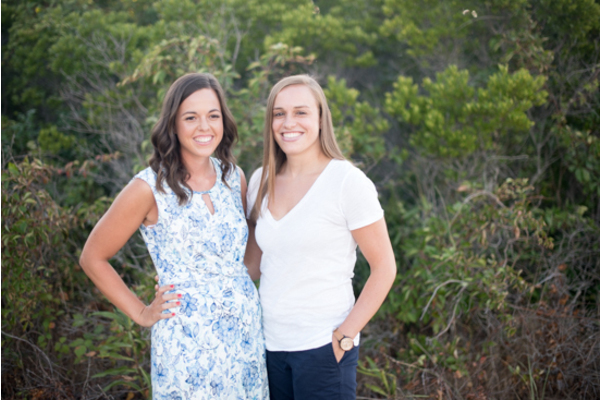 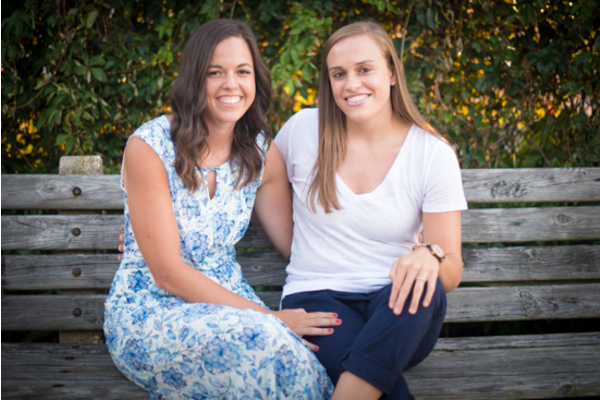 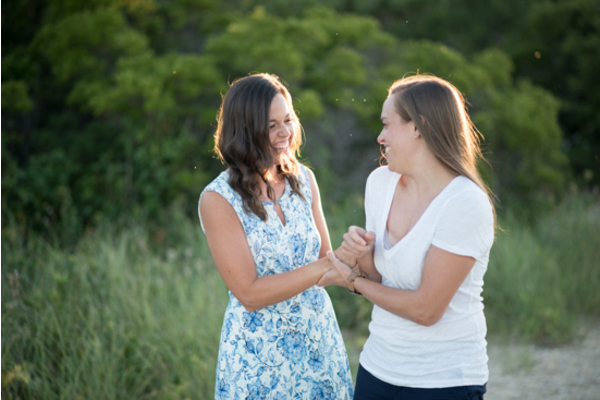 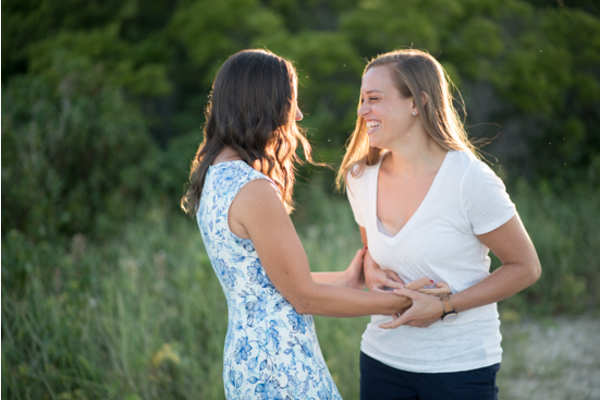 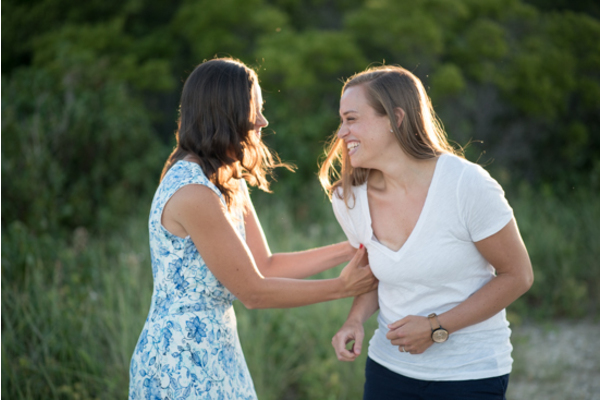 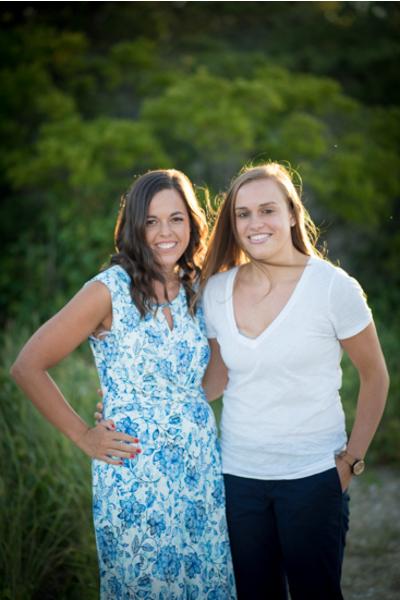 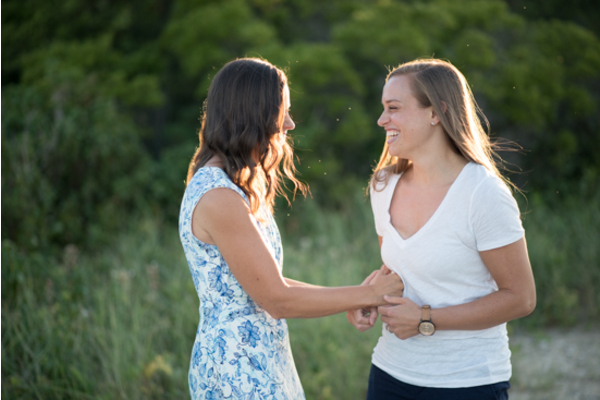 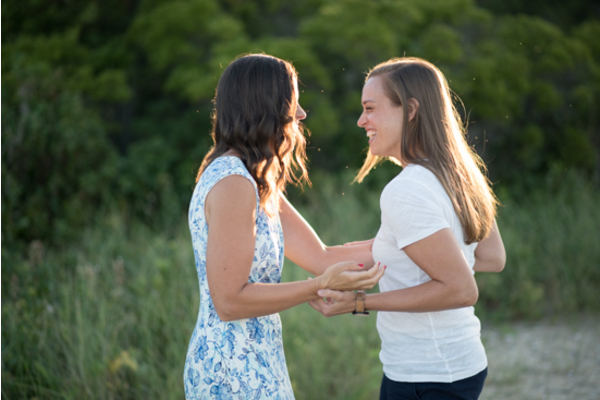 Congratulations again, Melissa and Jacolyn, on your engagement! We are so excited to be a part of your special day!